When you are building commercial projects, it’s important to keep in mind that you’re building a dwelling for the public. That means that everyone should have easy access. The Americans with Disabilities Act (ADA) enforces regulations for public businesses to provide accommodations for people with disabilities. The ADA defines anyone with a disability as someone who has “a physical or mental impairment that substantially limits one or more major life activities, a person who has a history or record of such an impairment, or a person who is perceived by others as having such an impairment.” For instance, you’ll find that every public facility has a parking space for handicapped parking. Restaurants have tables that are wheelchair accessible. And all public facilities must have wheelchair accessible restrooms and entrances. Transportation sectors must also be ADA Compliant. If not, businesses can face legal claims like Greyhound Lines. This case claimed that Greyhound didn’t provide accessible transportation services to people with disabilities. Greyhound eventually had to settle. You can read more about this case here. As a construction company if you want to avoid any costly settlements, then you must understand that it’s your responsibility to educate yourself on all of the building codes. For instance, if you’re contracted to build a lot of residential homes, then you know that you’d have to go downtown and get a building permit, get a survey on the land so that you know exactly where your property ends and begins, where to dig and where you definitely should not. If you’re contracted for a commercial build, while the same responsibilities stand, other things have to be taken into consideration because now you are dealing with the public. You have to build a dwelling that’s accessible for everyone, including those with disabilities. One of the most important ways to ensure that your build is ADA compliant is making sure your doorways are wide enough for a wheelchair to pass through and that the threshold doesn’t serve as an obstacle. 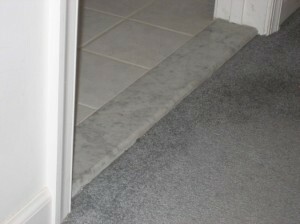 Standard thresholds that are less expensive like aluminum, wood, vinyl, and even metal are flat enough to provide easy access for a wheelchair to roll over, but if you’re considering installing marble thresholds, then you have to be more mindful about the type of threshold you’ll need to order. When builders choose to install thresholds, they usually do if for the dual purpose of presenting an aesthetic appeal as well as a barrier from exterior weathering elements and even water. For public dwellings, this is a direct violation against ADA Compliancy. However, there is a way to have a decorative barrier while meeting ADA regulations. Marble thresholds stand approximately 5/8” tall. That’s enough to provide a nice little halt to any rolling object. For wheelchairs, this might be challenging for some depending on the person’s strength, considering that they have to push their own weight as well as the weight of the chair. So when you choose to install marble thresholds, it must be the kind with a Hollywood Bevel. 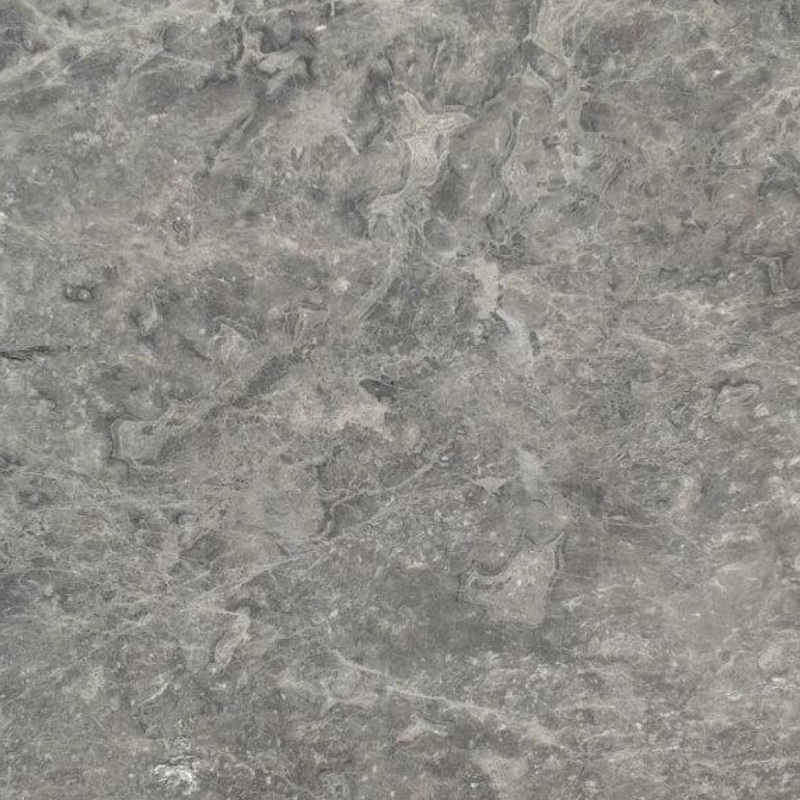 There are two kinds of Hollywood Marble thresholds: Single Hollywood Bevel and Double Hollywood Bevel. Both to them come in a variety of sizes from 4” to 6” wide. The 4” thresholds are commonly used for hotels. 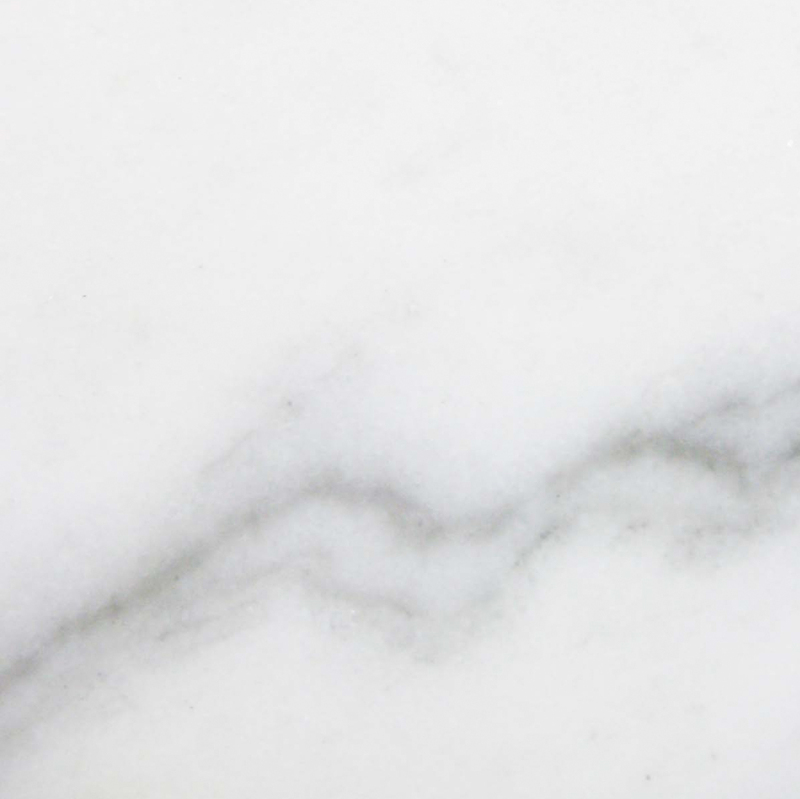 These marble thresholds also come in a 5”-width selection. The Single Hollywood Bevel has a slight incline on one side of the threshold. That means that while it stands as high as 5/8”, the incline drops to a height of 3/8” providing a 1 3/8” slope. You’ll find that the Single Hollywood Bevel will serve your construction needs for front and back doors—access to and from the interior and exterior, or for unleveled floors. The Double Hollywood Bevel provides a slight incline on both sides of the marble threshold. The measurements remain the same in regards to the slope of the incline—it’s just with the Double Hollywood Threshold, a rolling object like a wheelchair or bed has an easier time of transitioning from one room to the next. 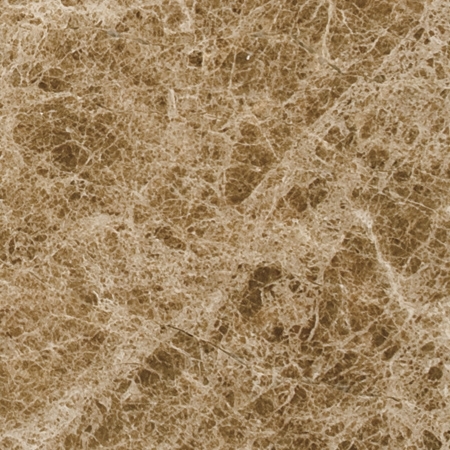 Read about Stonexchange’s ADA marble thresholds here. 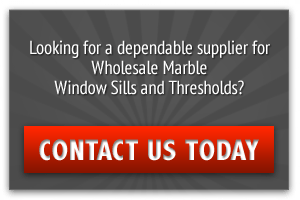 Stonexchange is a manufacturer and wholesale marble threshold distributor located in Miami, Florida that can ship your thresholds out to you anywhere in the United States and even overseas. 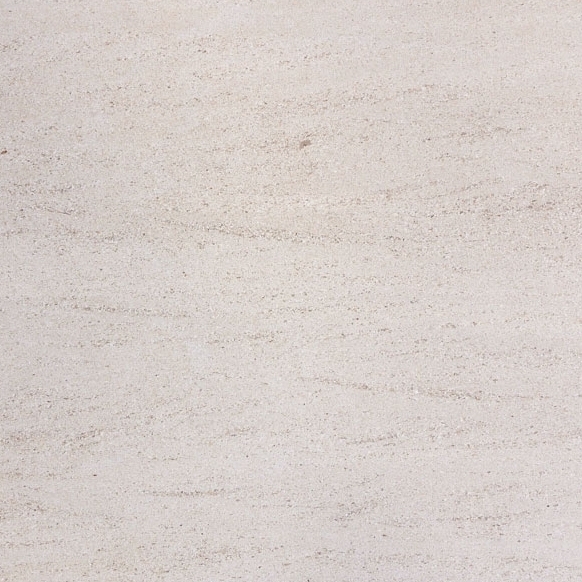 There is another type of marble threshold—it’s called the Standard Double Bevel. However, it’s not in the Hollywood category, and technically not ADA Compliant. That doesn’t mean that you can’t use this as an ADA Compliant Threshold IF you install it embedded in the floor so that it is leveled with the conjoining floors. However, it will not serve as a barrier against wind, dust, debris, snow, leaves, rain, and other elements. 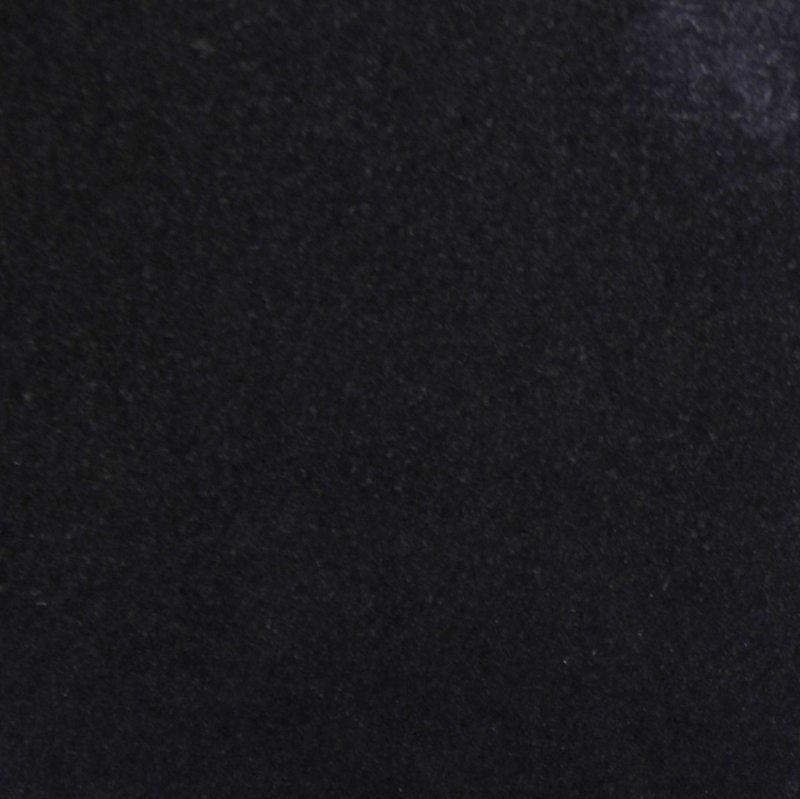 As a building contractor, it’s wise to stock the choicest selections of marble thresholds. 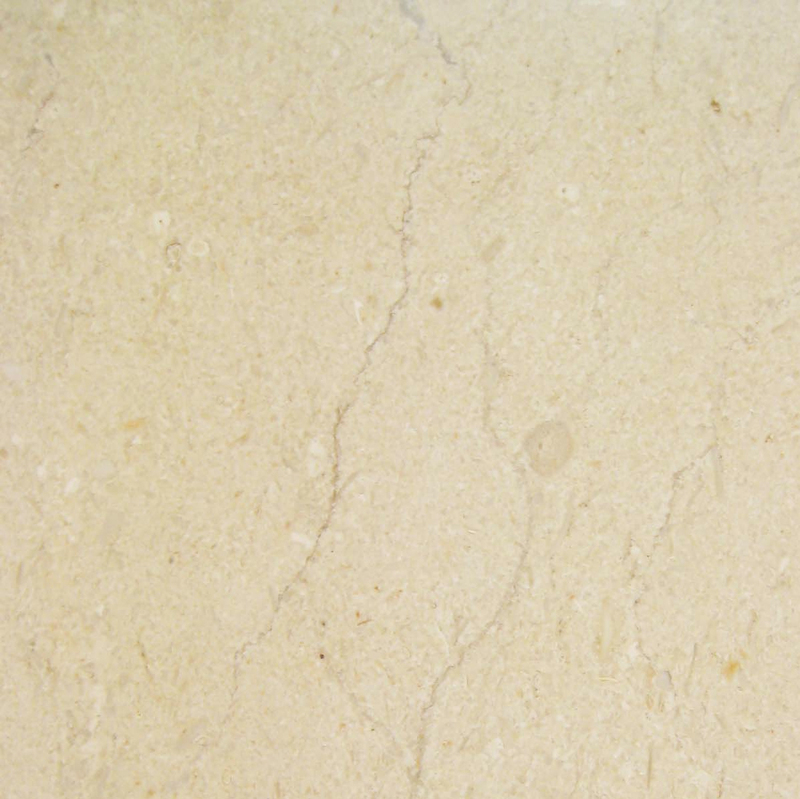 Purchasing Stonexchange marble thresholds will ensure that you have the stocked the most coveted colors in the market. Marble can come in a large array of color variations and as a builder; you have to stock a certain kind that will pair nicely with any kind of flooring. 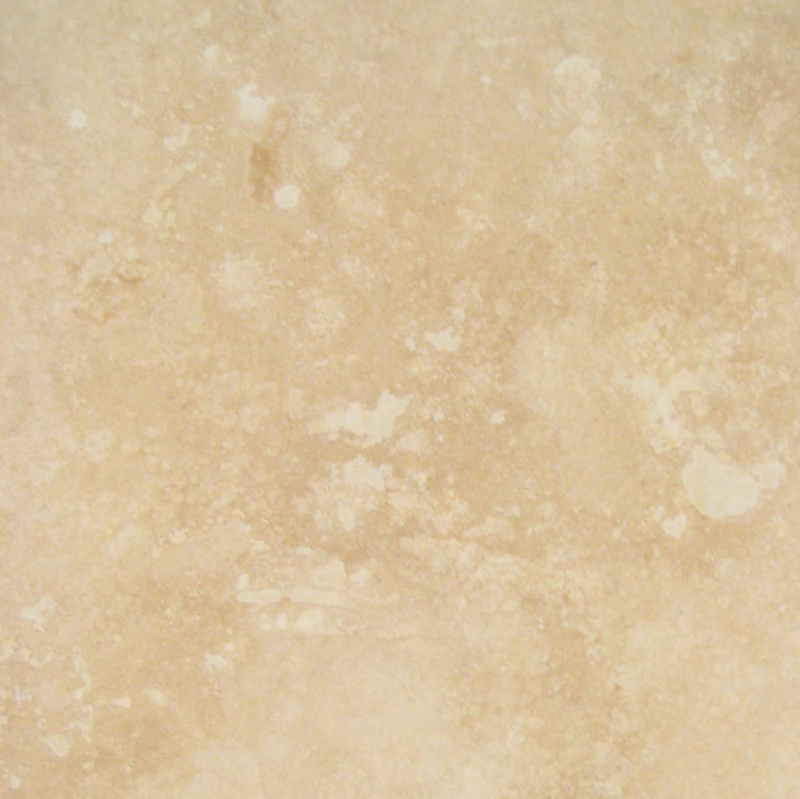 Stonexchange offers six colors plus Travertine available here. To be absolutely sure that you are building an ADA Compliant public dwelling, visit the official ADA website here. If you have any other questions regarding ADA Compliant marble thresholds, contact Stonexchange’s customer service department. Our friendly and knowledgeable team can answer any questions you have. Call us today at 1-305-731-2400. Our office hours are Monday – Friday from 9 AM to 5 PM (EST). You can also reach us through our online form now!